Coding is the new second language worldwide! 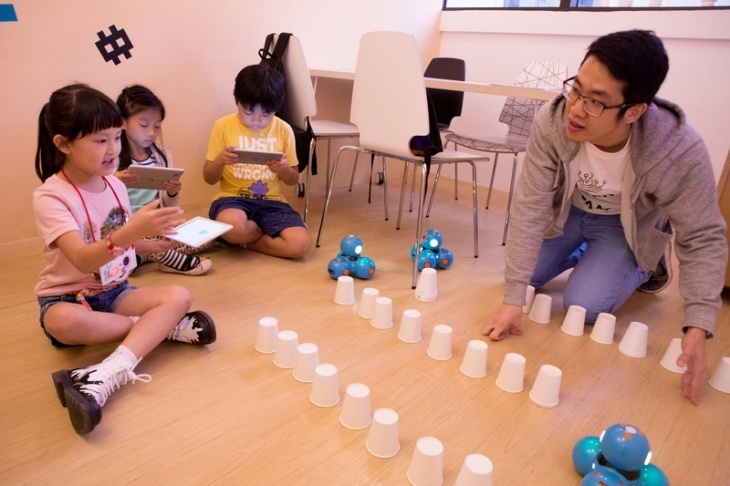 Crack some Easter coding fun this holiday - Develop your kid's logical thinking and unleash their creativity. 4-Day Camp Bundle: Sign up for 2 camps to get extra HK$360 off total, 3 camps for HK$720 off total, and 4 camps for HK$1440 off total. If you are doing 5+ camps this holiday, click the link below to learn more. 23 April - 26 April, See the website for the opening hours.